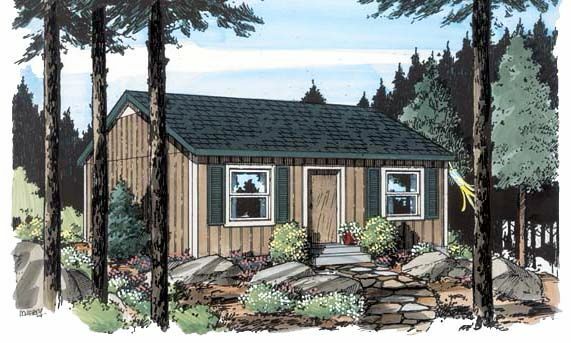 Make your tiny home the cabin retreat you've always dreamt of and allow your wildest flights of fancy space to grow. 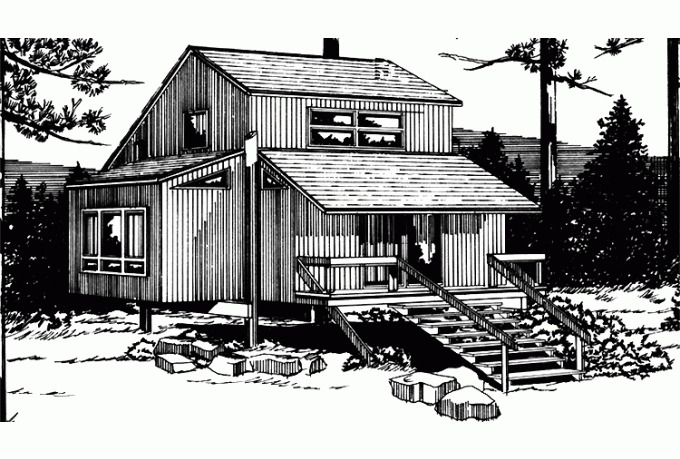 A log cabin is a classic piece of architecture for a reason, from the insulating properties of the wood to the ease with which it can be built. The charm of a log cabin knows no bounds and constantly echoes through our fondest memories - days at the lake in the Summer, snowy evenings tucked up by the fire in the Winter. 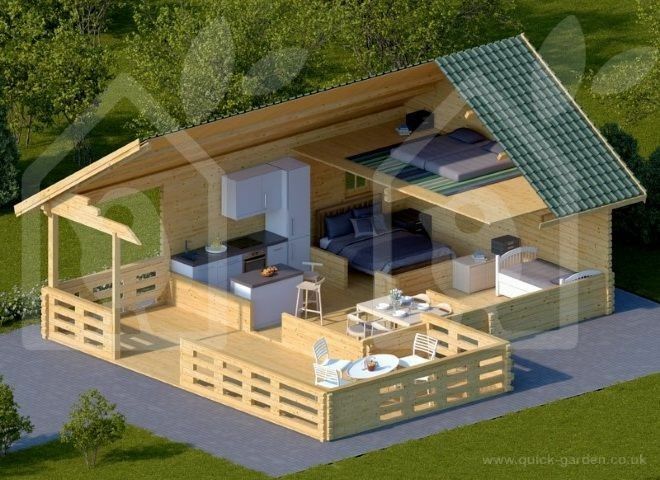 This cozy and compact cabin from Quick Garden measures in at 387 square feet (36 square meters). A covered wrap-around porch sits at the front of the house, ideal for sunny evenings spent eating al fresco. Inside, an open-plan living, dining, and kitchen space leads on to two separate rooms to be used as either guest rooms, bathroom or studio space for creative retreats. The loft area provides a delightful hideaway for the master bedroom. 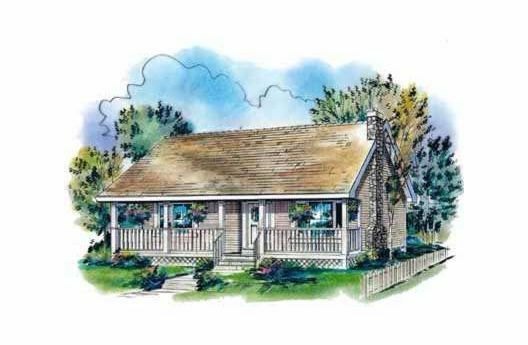 This cute cabin from Family Home Plans comes in at 576 square feet (54 square meters). Enter to the open-plan living, dining, and kitchen room, with a utility cupboard built-in to the middle wall. Access rear of the house, where the two double bedrooms are. 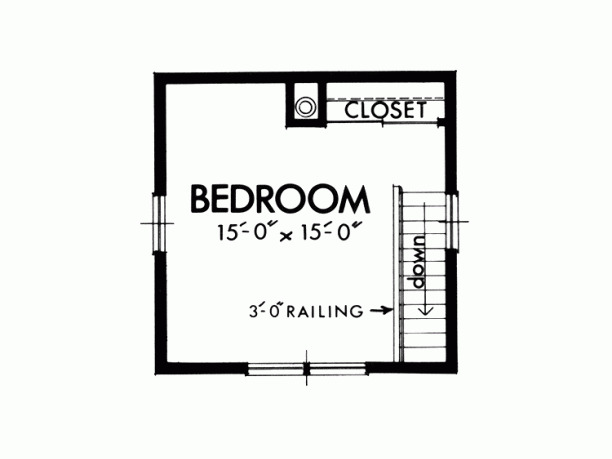 Each has built-in closets and use of the shared bathroom. 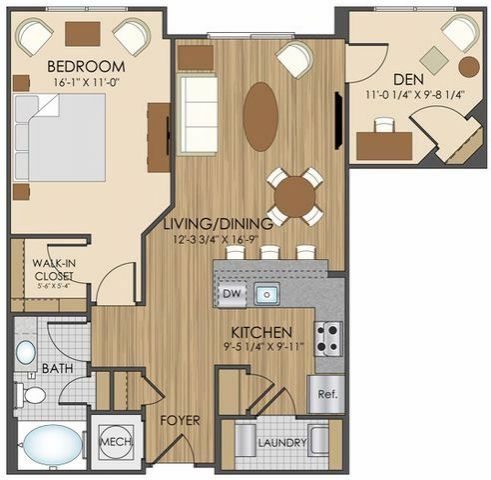 This well-planned space from Hidden Creek Apartments measures 920 square feet (85 square meters). 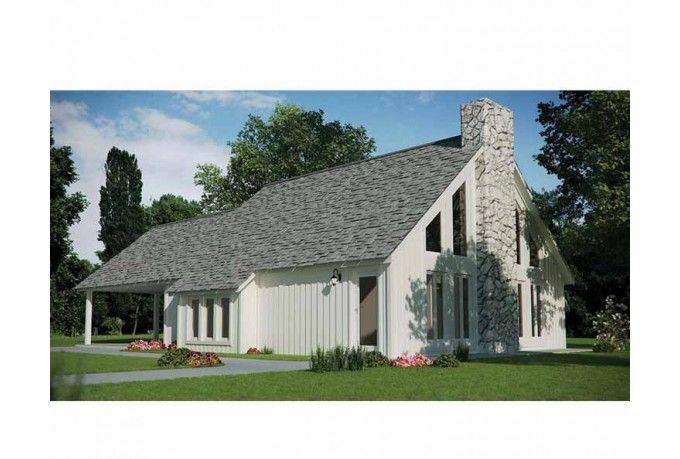 From the foyer, past built-in utilities and storage closets, enter the open-plan kitchen, living, and dining area. 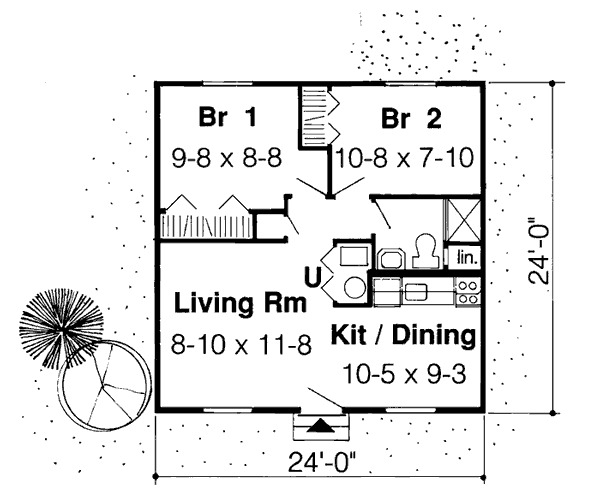 A laundry room sits behind the kitchen, while a full bathroom is opposite. 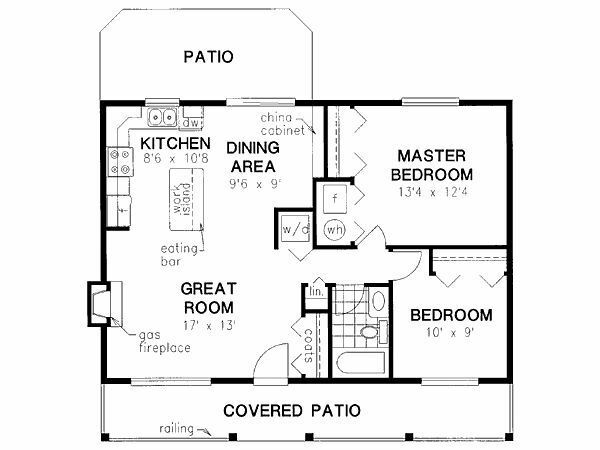 A double bedroom with a walk-in closet lines the side of the build, while a cozy den room affords privacy and an additional room. 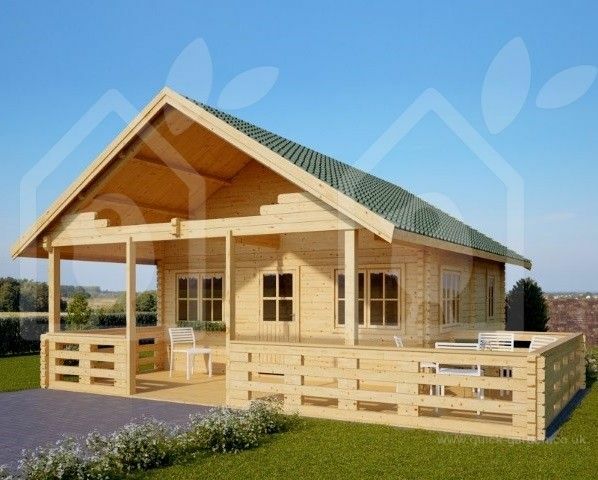 This great cabin plan from House Plans Hut comes in at 900 square feet (84 square meters). A covered patio at the front leads to the entrance, straight into the open-plan great room incorporating the living, dining, and kitchen area. A full bathroom and lots of built-in storage services the home well, with a master bedroom opposite a second bedroom, for guests or as a study. 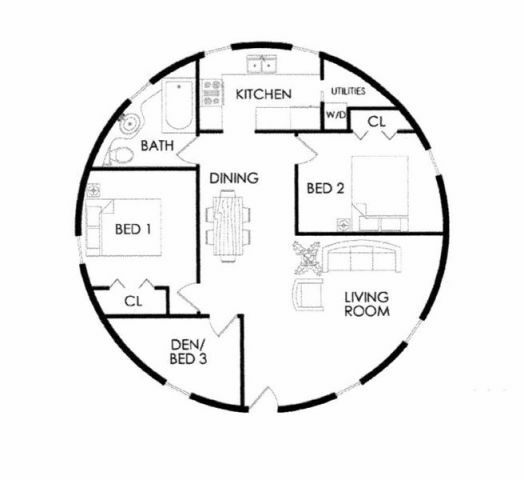 This unusual design, in a complete circle, from Lexa Dome Homes comes in at 860 square feet (80 square meters). 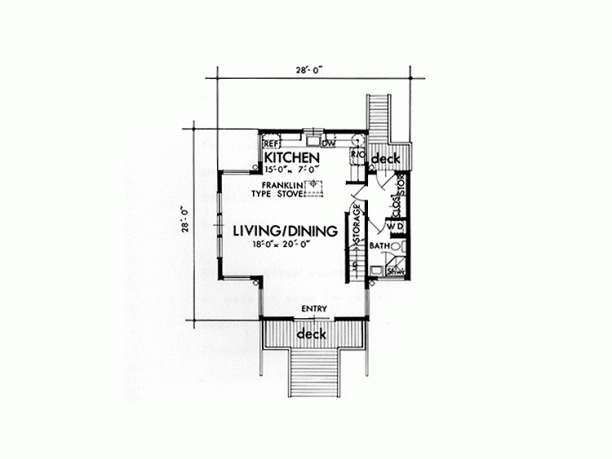 The open-plan central living and dining space leads on to a separate kitchen, a full bathroom, two double bedrooms with built-in closet space and a den, or optional third bedroom. 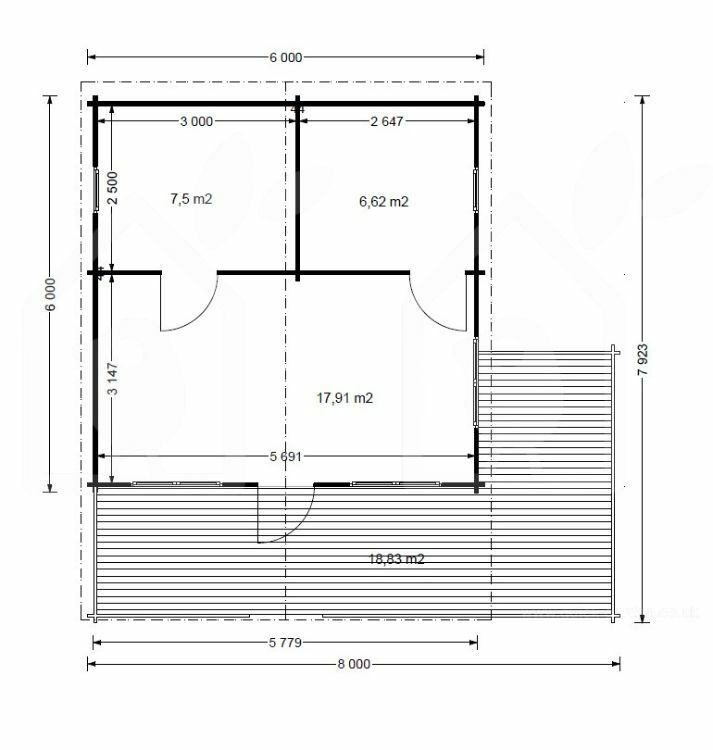 This little cabin property from Eplans makes good use of the 963 square feet (89 square meters) available to it. A semi-open-plan living room widens into the dining and kitchen area. 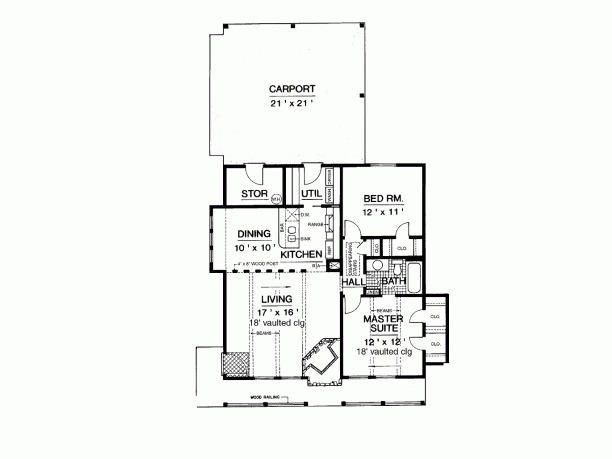 Two double bedrooms share a full bathroom and both had additional storage built-in. More storage and a utility closet are accessible from the single-car garage at the side of the house. 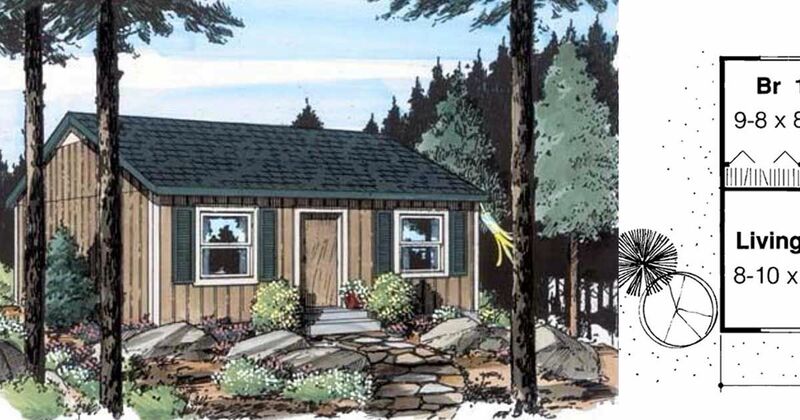 A tiny home with true cabin credentials, this Eplans property measures 904 square feet (84 square meters). The ground floor boasts a decking area to the entrance, and an open-plan living, dining, and kitchen area. The bathroom and extra storage also occupy this level. Upstairs, a large bedroom with a built-in closet and windows all around takes up the entire first floor.